The MediaTek MT8183 first made an appearance last month on submissions to the Linux Kernel. Since then, the chip has surfaced on the Chromium Gerrit, indicating it’s destined for Chrome OS devices. The unannounced MT8183 chip has four high-performance Cortex A72 and four power-efficient Cortex A53 cores. Aside from publicly available code-reviews, there are no other sources or details about the new SoC (system-on-chip), nor a public announcement or official webpage from MediaTek. 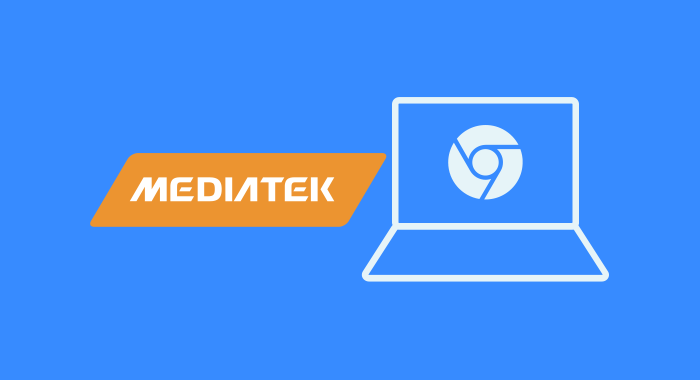 Development has only just started on the reference MT8183 board (codenamed “Kukui”), but this isn’t MediaTek’s first foray into the world of Chrome OS. The Acer Chromebook R13 launched early last year with the MT8173 on-board and a quad-core big.LITTLE configuration of two Cortex A73 and two Cortex A53 cores. The chip subsequently made its way into a handful of budget Chromebooks and Android tablets. The Acer Chromebook R13 was welcomed as a fairly attractive all-aluminum device with a sleek 2-in-1 form factor, but MediaTek’s first chip on Chrome OS failed to convince in the performance department. With Android and Linux apps becoming a larger selling point for Chrome OS, it’s no surprise that the company is determined to impress for round two. Whichever Chromebook surfaces with the new MT8183 chip is bound to be more powerful than the previous generation of MediaTek Chromebooks. While performance doesn’t scale 1:1 with more cores, doubling the core count is sure to bring a hefty performance boost and breathing room for multi-tasking. Fun fact: Kukui and Oak (codename for the previous Chrome OS Mediatek reference board) are both references to professors by the same name in Pokemon.